Jazzi is using Smore newsletters to spread the word online. Andrew Carnigie led the enormous expansion of the American steel industry in the late 19th century. 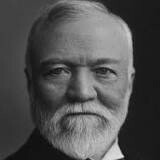 He built Pittsburgh's Carnegie steel company which he sold to J.P Morgan in 1901 for $180 million so he could devote the rest of his life to large scale philanthropy. 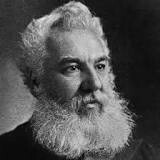 Alexander Gram Bell was an eminent scientist,inventor,engineer, and innovator who invented the first practical telephone in the year of 1876. Both his mother and wife were deaf, influencing his work. He also invented the phonograph,metal detector, and hydrofoils. 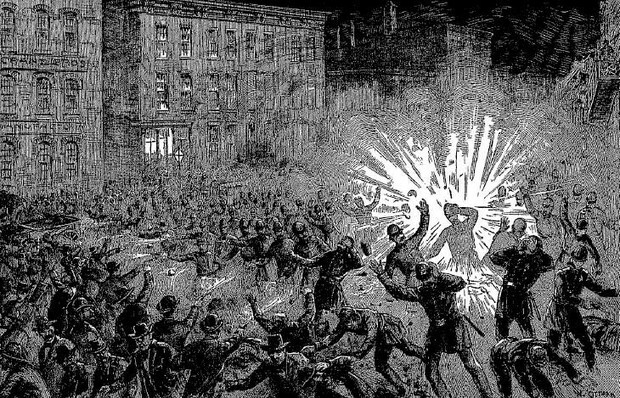 The Hay market Riot was the after math of a bombing that took place at a labor demonstration on Tuesday May 4 1886 at hay market square in Chicago. It was a rally in support of workers striking for a eight hour day. A unknown person threw a dyno tie bomb at police at they acted to disperse the public meeting. That resulted in 7 police officers deaths and 4 civials death. 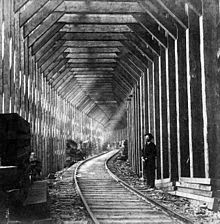 The central pacific railroad is the former name of the network built between California and Utah that formed part of the first transcontinental rail road in North America.it was recognized as the central pacific railroad in 1899 and was issued 16,000$ permile. It too 22 years to make.